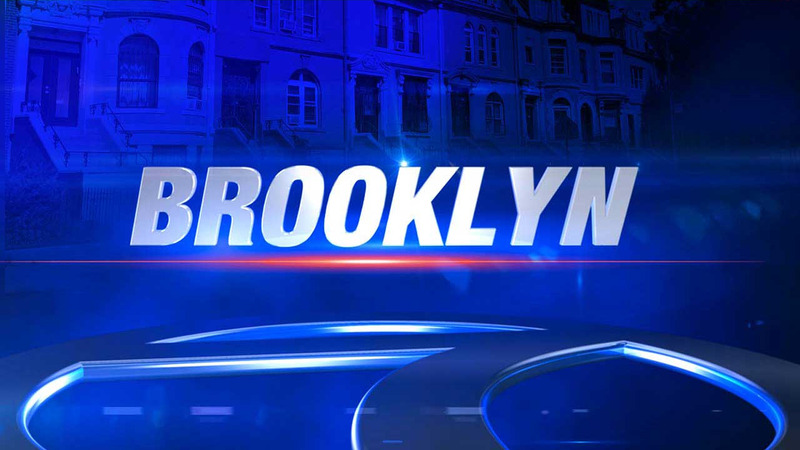 WILLIAMSBURG, Brooklyn (WABC) -- Two suspects were arrested after a taxi driver was cut on the head during a mugging in Brooklyn Thursday. The driver was attacked by the suspects at North Fifth Street and Wythe Avenue in Williamsburg just after 3:30 a.m. He was injured, but declined medical attention at the scene. He returned to work. Two suspects were arrested, according to the New York City Police Department, but a third is still being sought. It is unknown what kind of weapon was used. Through Tuesday, there have been 672 slashings or stabbings so far this this year, compared to 550 at this time last year, a 22.1 percent increase.